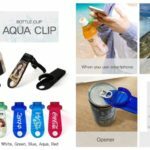 ＊It is useful when taking pictures with aqua clip in PET bottles. 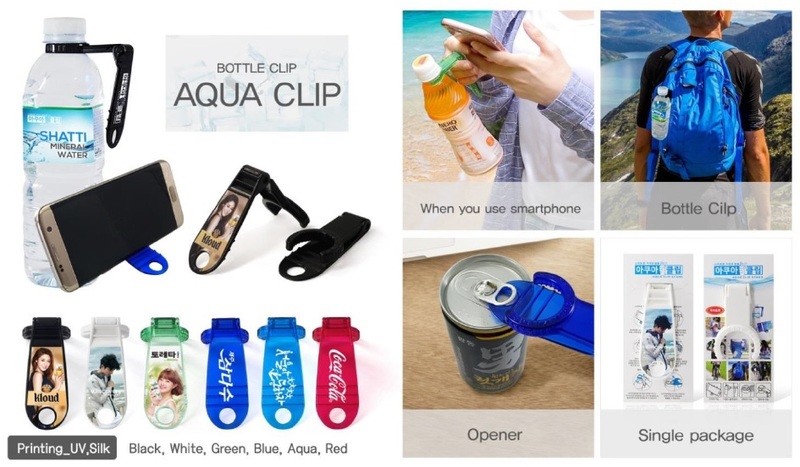 ＊It is convenient to use Aqua Clip when going to exercise or traveling. ＊You can use the Aqua Clip as a smartphone holder to watch videos easily. ＊Convenient to open the Can Lid.